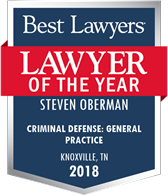 Steve Oberman, the managing partner of Oberman & Rice, was the first lawyer in Tennessee to be certified as a DUI Defense Specialist by the National College for DUI Defense. (NCDD). 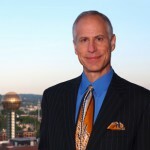 Steve’s accomplishments in the area of DUI Defense include featured lectures, prestigious awards and 2 DUI textbooks. 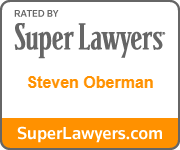 Click here to read more about Steve Oberman and his qualifications. 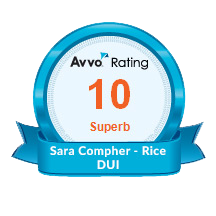 Sara Compher-Rice, a named partner in the law firm, focuses her practice on those accused of DUI, as well as other alcohol, drug and/or driving related charges. 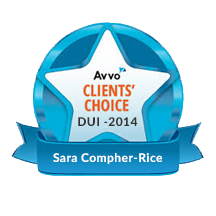 Sara has also been recognized for her accomplishments as a DUI defense attorney and often lectures on topics related to driving under the influence. 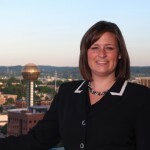 Click here to read more about Sara Compher-Rice and her qualifications. 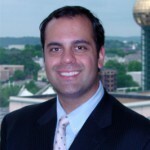 Arrin “A.Z.” Zadeh, a partner at Oberman & Rice, served many years as an Assistant Public Defender for Knox County, Tennessee. 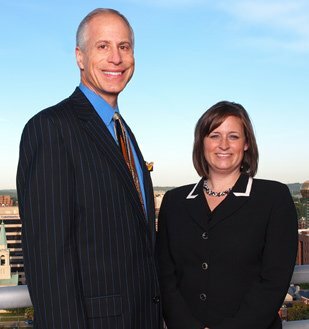 During his tenure, he represented clients charged with everything from serious felony offenses to traffic tickets. In his final years of public service, AZ was assigned to the DUI Division of Knox County, TN Sessions Court where he successfully defended hundreds of clients charged with both misdemeanor and felony offenses of driving under the influence of an intoxicant. 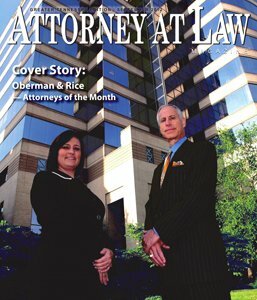 Since joining Oberman & Rice, AZ has undergone advanced training in both Field Sobriety Testing and Drug Evaluation and Classification (a/k/a DRE). He looks forward to helping you. Click here to read more about Arrin “A.Z.” Zadeh. 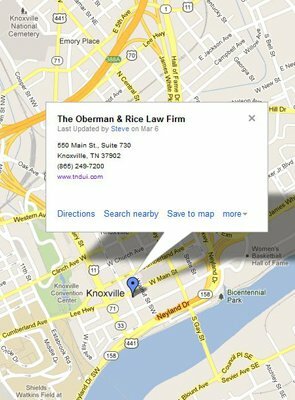 Click on the links below for more information about the Oberman & Rice attorneys.